Zulkifli grew up in Malaysia during a time of racial turmoil. Much of his current work is in response to this period of time, and he works from historical readings and as well as lived experiences. 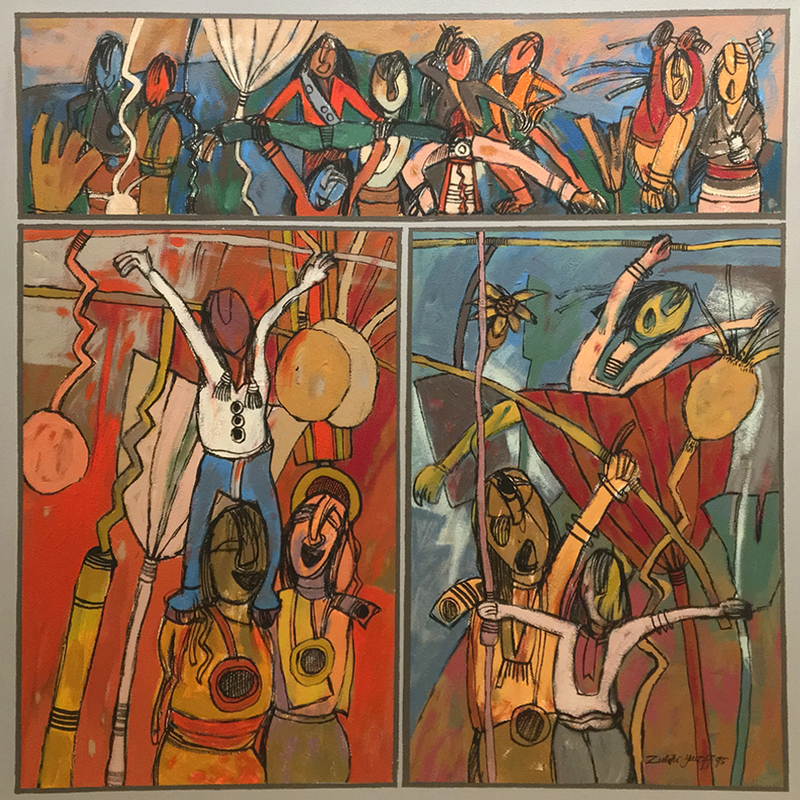 The artist considers his works to be “a dialogue on nation building and the making of a people.” The artist’s choice of composition keeps visitors constantly alert and aware of the visual statements that surround them. Often, his works reflect his take on the subject of power and socio-political issues. His pieces aim to reveal contemporary issues of power, identity and collective thought through the use of a variety of media. He uses his work to question the past and current state of the Malaysian identity, and it is also intended to trigger a dialogue regarding the understanding and application of the subject on both individual and national levels.